Day One: Board in Tivat, Montenegro and head down the Bay of Kotor, one of the few fjords in the region, to Kotor. With roots dating back to the site of a 3rd-century Roman military outpost, the fortress city of Kotor was a Byzantine stronghold in the 6th century. Today it is a UNESCO World Heritage Site. A walking tour takes in the great Romanesque cathedral of St. Tryphon and the Naval Museum, housed in an 18th-century Baroque palace. Stop to see the village of Perast, also a UNESCO World Heritage Site, and perhaps the little island on which is located the Monastery of St. George just in front of Perast. Circle the island three times and the Monks will ring the bells and bless your journey. Overnight. Day Two: In the morning cruise down the Bay to Dubrovnik stopping for lunch along the way. 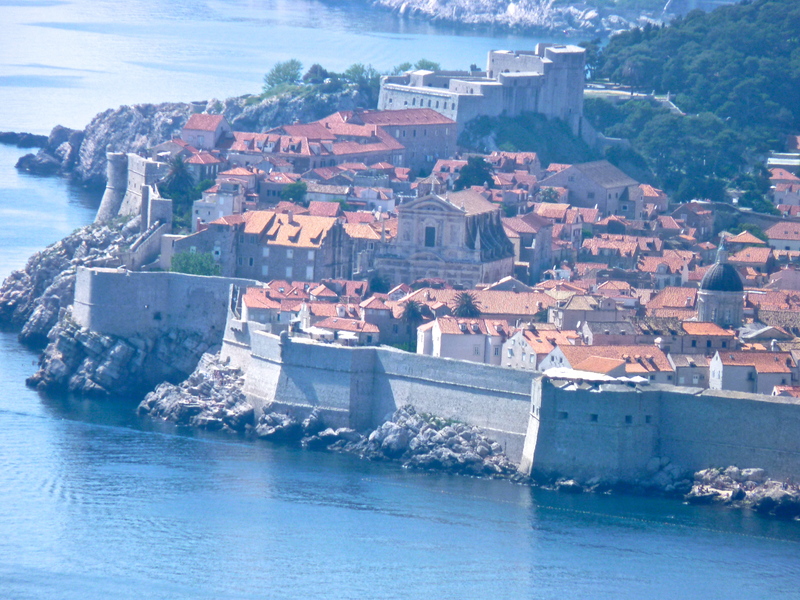 After clearing into Croatia, visit Dubrovnik Old Town. The wonderfully preserved 15th Century “Old Town” features ancient buildings, squares, cobbled streets and fountains, all created from the same beautiful cut stone. Visit the historic main square, the priceless collections in the Dominican Monastery, the Rector’s Palace, Dubrovnik Cathedral and the Franciscan Monastery. A private guide can be arranged for a two hour tour. In the afternoon, cruise up Ston Bay to Ston or Mali Ston. Ston, known through history for salt collection, is a tiny little town, with salt flats. The brackish water in Ston Bay, fed by a fresh water river, produce what many feel are the best oysters and mussels around. Shell farms abound in Ston Bay, where shellfish plucked right from the sea can be purchased from the shell farmer. Or head ashore to enjoy oysters and mussels served both raw and in a variety of manners cooked, including in accordance with historic local recipes at Bota Sare Restaurant. Bota Sare serves shellfish from their shellfish farm in Ston Bay, olive oil from their olive oil trees on a nearby island and organic fruits and vegetables grown in their gardens accompanied by freshly baked breads from their wood fired ovens. Overnight in Ston Bay. Day Three: Leave early for the Island of Mljet. The island was once one of the biggest producers of olive oil in the Med. Odysseus was fabled to have been seduced here by nymphs in Homer’s “The Odyssey”. Swim and have lunch at anchor in a little secluded bay. Cruise along a long wooded inlet, part of a national park. At the end is a protected bay with the little village of Polace, in which the ruins of a Roman Palace are a center point of the town. 95% of the island of Mljet is a National Park, filled with hiking and bicycling trails, particularly around the town of Polace. Head ashore to hike or bicycle and be sure to visit Lake Visovec on your explorations, and take the little park boat over to visit the remains of an old Monastery on the island. The seas in this area can only be fished by the locals given the National Park status and so the waters are teeming with fish and shellfish, and even Maine style lobsters. Black Ink Squid Risotto is well made fresh each night at Konoba Ankora in the village of Polace. Overnight in the anchorage in front of Polace. In the park lands surrounding this anchorage, in the right season, forage for tiny wild asparagus. And at any given time throughout the summer, in the fields and woodlands in Croatia, are a wide variety of herbs growing in the wild, especially lavender. Day Four: In the morning cruise up the coastline of Croatia, perhaps stopping for a wine tasting at the Korta Katarina Winery, said to make some of the nicest red wines in Croatia. 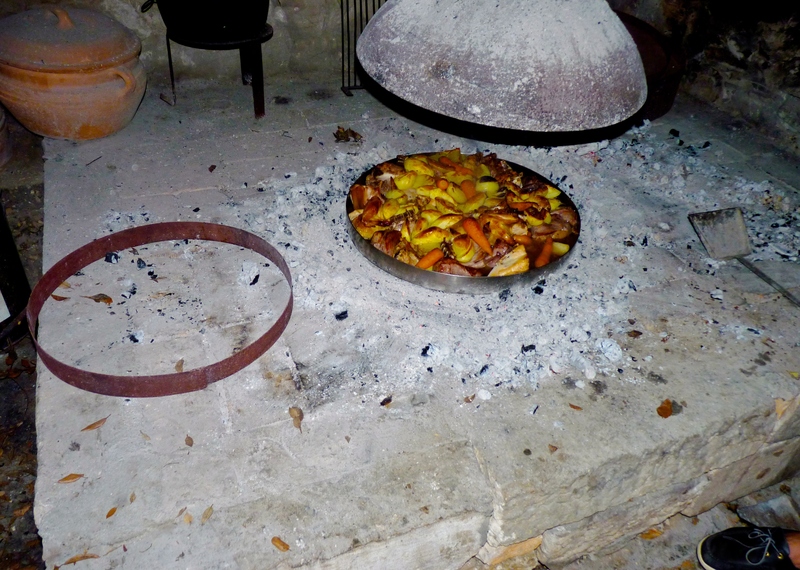 Then stop for seafood and meat lunch at Gulin Farm, to enjoy a rural Homested Lunch including food cooked under the Peka Bell, a traditional Dalmatian Coast cooking method under hot ash. Ask your Chef to pack wines for lunch from the yacht. The Captain will make payment arrangements from the expense deposit. 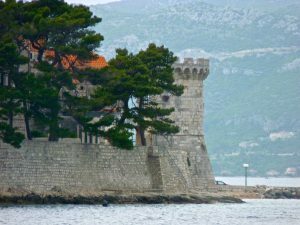 After lunch of foods grown on the farm or fresh caught from the nearby sea, cruise to Korcula and head ashore for a walk around the fortified medieval town of Korcula (pronounced KorCHoola) where Marco Polo was born. A private guide can be arranged if wanted. Visit the museum in the house in which Marco Polo was said to have been born. This walled village has a unique layout, much like the skeleton of a fish, which specifically allows the fresh air to blow through the village, with protection from any wind storms. This is a location where Croatian men are known to gather for impromptu Klapa singing under the medieval arches. Have a drink at the cocktail bar at the top of one of the towers, where the drinks arrive by a pulley outside the walls. 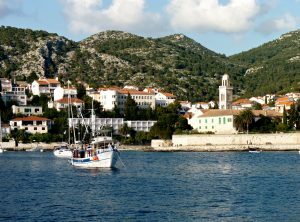 Right off of Korcula are a group of small little islands with beautiful anchorages, which is a perfect location to overnight and enjoy the quiet beauty of the area, and the lovely clear waters with water sports and swimming. Overnight on anchor with dinner on deck under the stars. Stari Grad Plain via a bicycle tour and be sure to pick up some Hvar Island Lavender Honey. 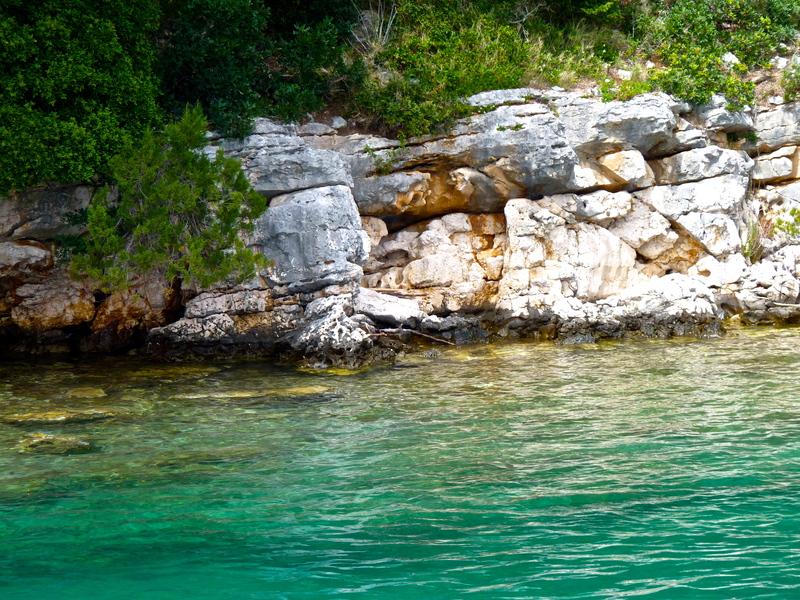 Around Hvar Island is also a terrific area to sea kayak, as the waters are very calm. 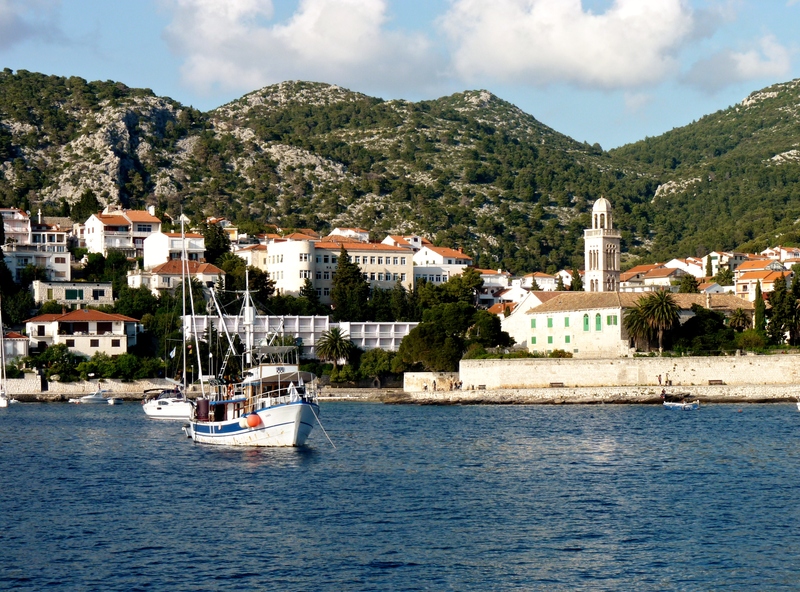 At night the main square of Hvar Town comes alive with a busy café life, until around midnight, when the night club Carpe Diem opens, along with Carpe Diem Beach on a nearby islet. Overnight and enjoy some night life, or head to a nearby quiet anchorage. 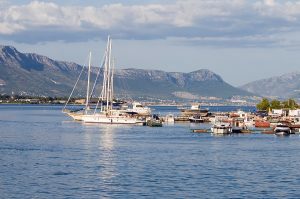 Day Six: Cruise to the island of Brac, once the stone mason’s island. 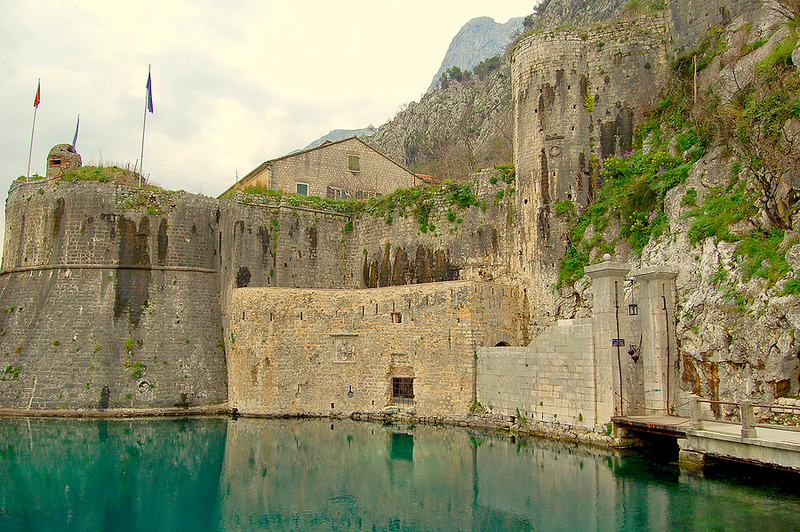 Located on an underground shelf of limestone, grapes grown on Brac Island are said to make terrific wines. 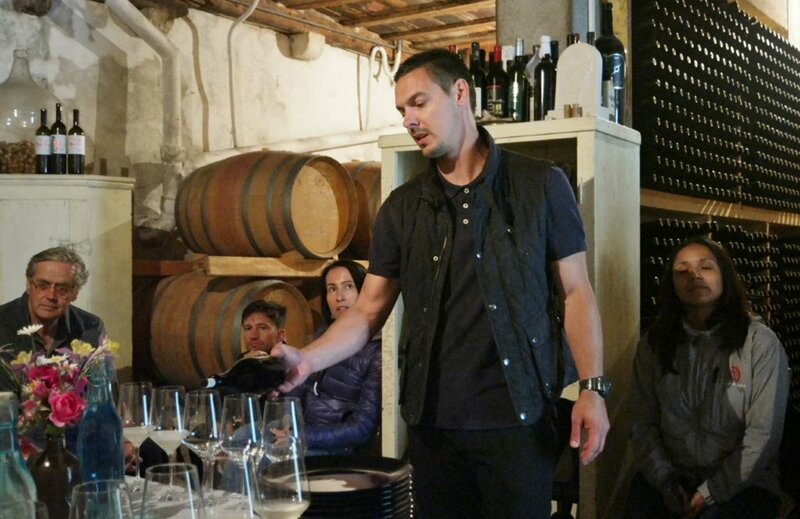 Visit the local winery of Sejkovic for a wine tasting, (reservations required), and the olive oil museum for an olive oil tasting. Nearby the olive oil museum is also a small museum of local history. Overnight in a quiet anchorage. Day Seven: Cruise to Split, coming into the main harbor to see Diocletian’s Palace, also a UNESCO World Heritage Site. The lovely coastline of Croatia, has always been prized throughout the centuries as a resort location, and was a favorite of the Emperor Diocletian, who built this palace as a retirement location. 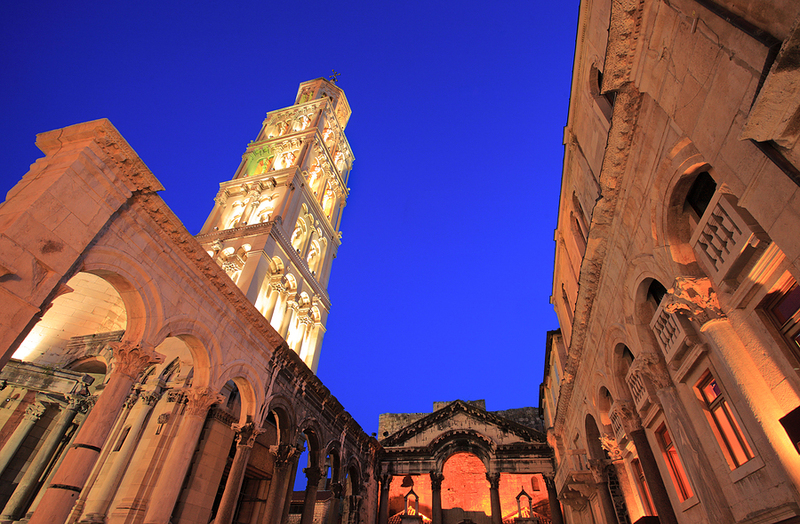 Over the many centuries and the advent of Christianity, the ruins were adapted and became the center of Split. A private guide can be arranged if wanted. After have lunch at the renowned restaurant Nostromo, next to Diocletian’s Palace and also next to the daily seafood market, to enjoy the fresh catch of the day. 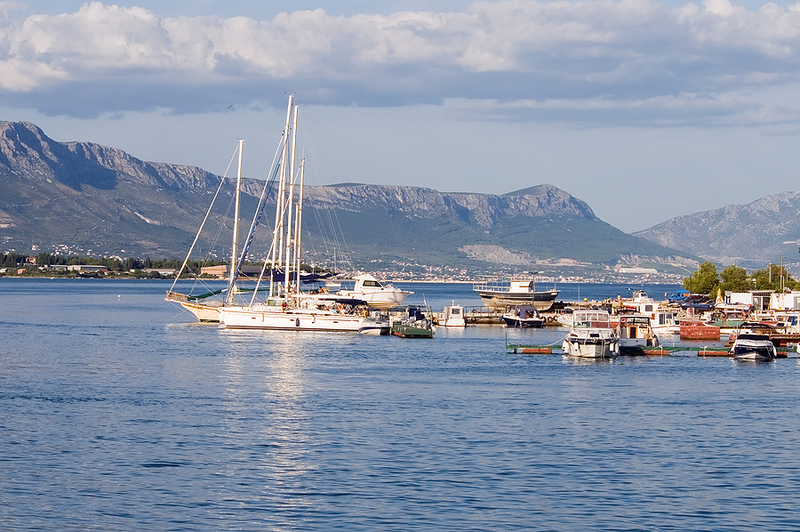 After lunch, cruise to the medieval walled city of Trogir, which is considered a jewel of medieval architecture. Anchor or dock and enter through the gates to explore the little walking streets inside the walls. Be sure to visit the main church where the entrance was created by Master Radovan. This little village is considered one of the best examples of a medieval walled village still in existence. Overnight in Trogir. 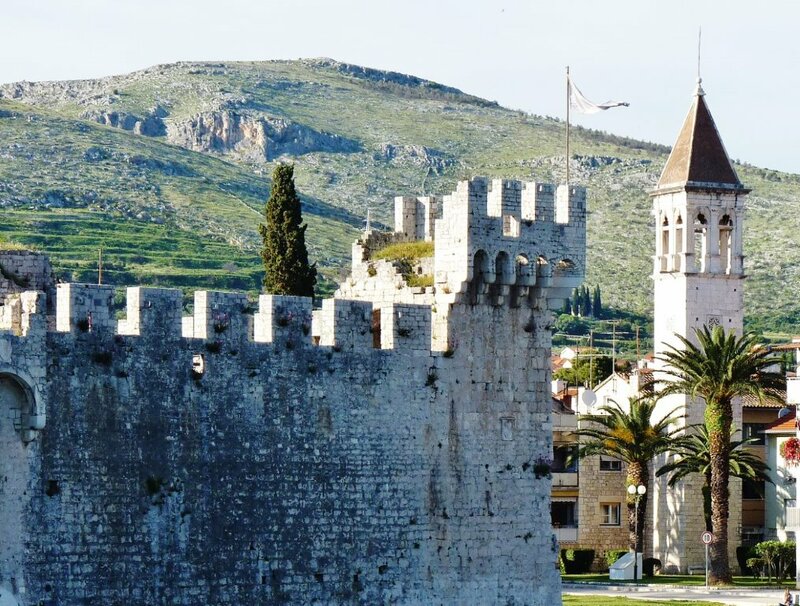 Day Eight: Wander the streets of Trogir. Between 8:00am and 10:00am be treated to a group of men Klapa singing in the main square. Across the river, on the mainland, there is usually a little daily market selling, amongst other goods, items truly from Croatia. Disembark at 12:00noon.